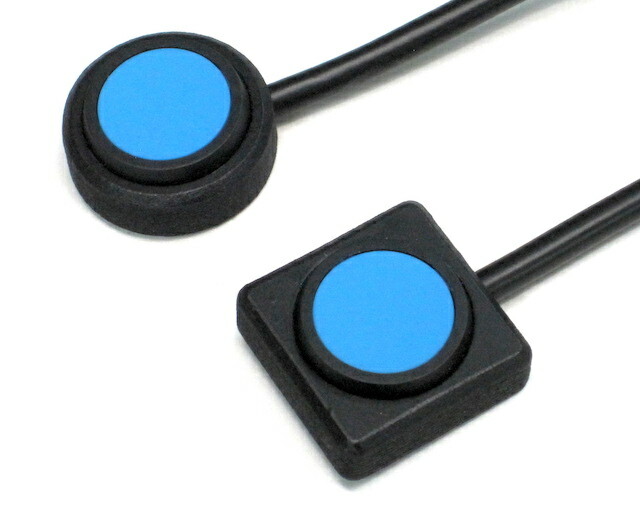 Here are Our New Low Profile Switches Which Measure 21mm (7/8 in.) sq. By 8mm (5/16 in.) high. 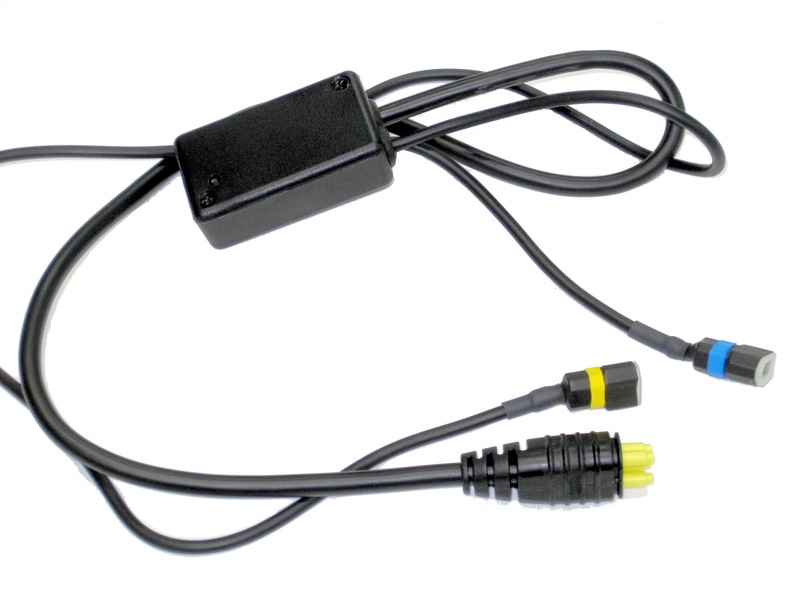 These Are Even More Discrete Than Our Original Mini Switch And Are Just As Reliable. They Come In Two Styles And Can Be Mounted Using Two Sided Foam Tape (Supplied) Or With Velcro Tape. You May Select One Of These Mini Switches Or The 2 Button Switch When Ordering Your Kit. Located In The Hub Behind The Chairs Backrest. For Only !! $223.30 CAD Plus Shipping. Which Replaces Our Original Battery And Charger. 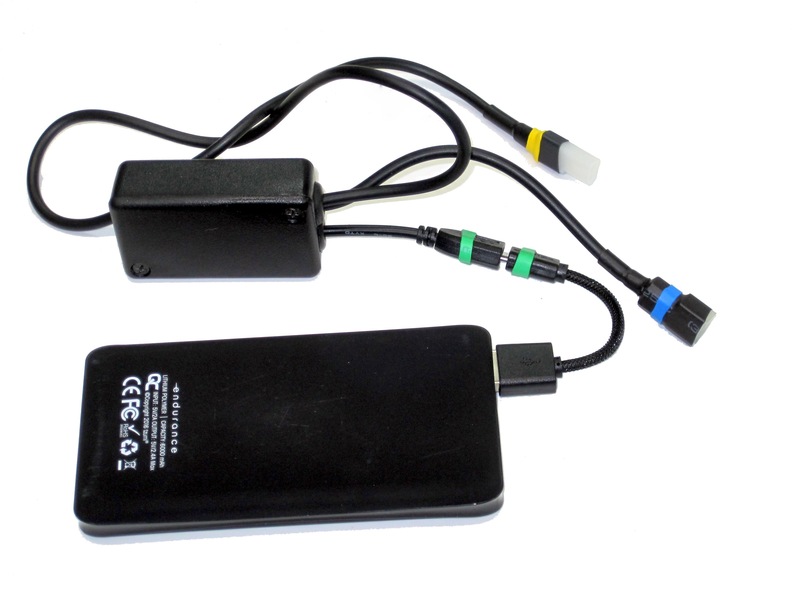 This New Power Supply Has A Redesigned Interface Which Incorporates The Switching Connection, Which Allows A Single Cable Connection To The Leg Harness . 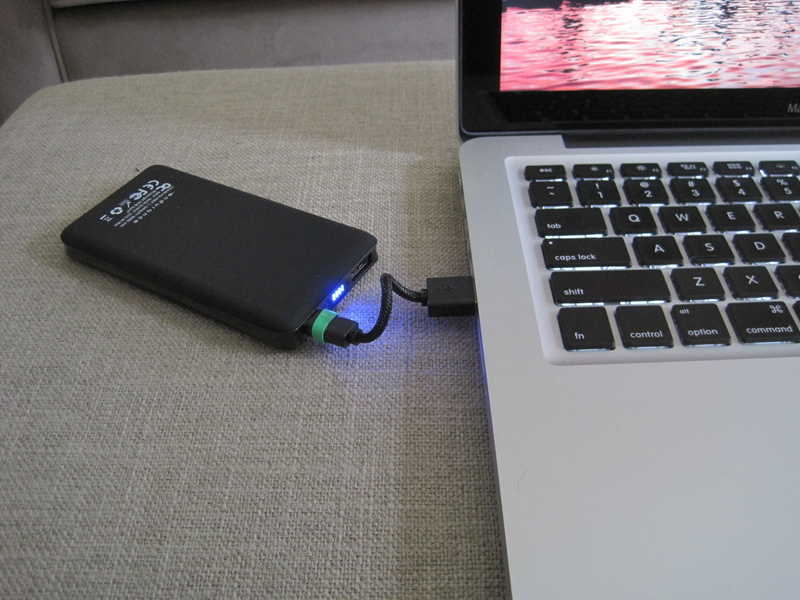 The Battery Has Been Replaced With A Power Bank Which Can Be Charged In Any USB Outlet, ie. 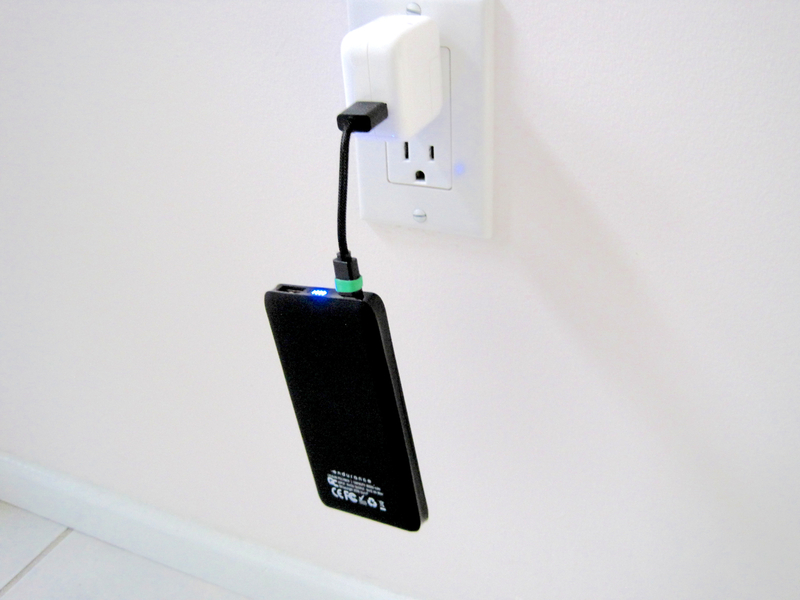 iPad Charger Or Computer. We Believe That You Will Really Like This Light & Compact System.